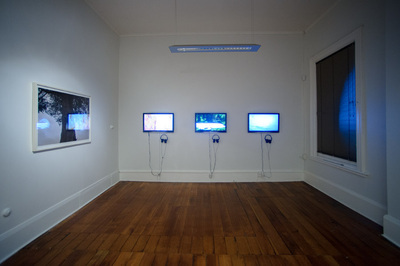 The outcome of Max's 2011 William Hodges fellowship in Invercargill. 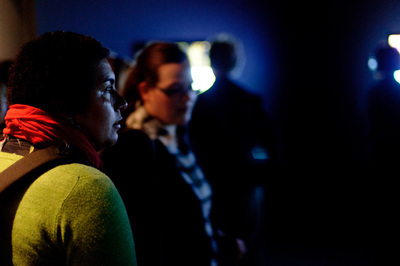 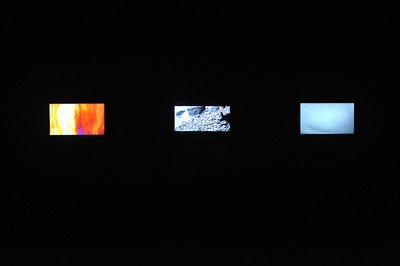 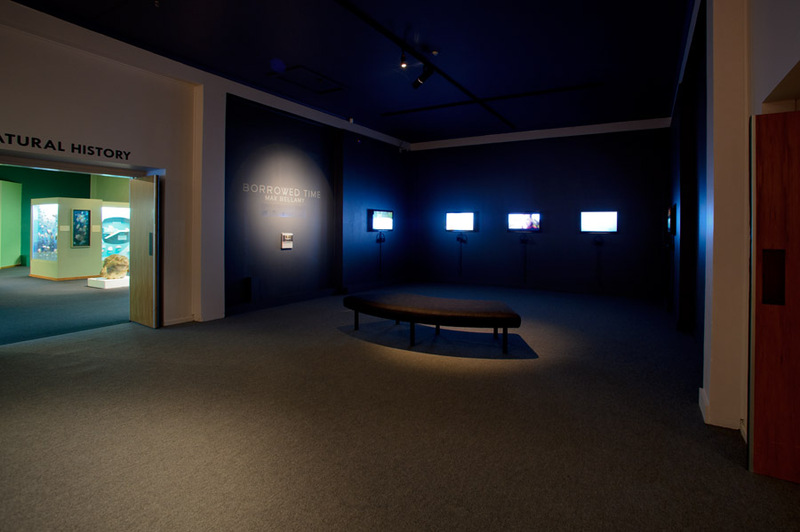 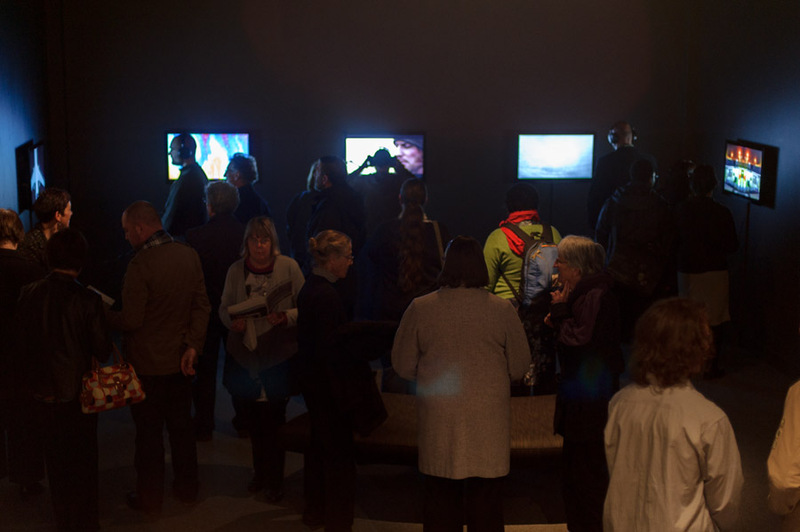 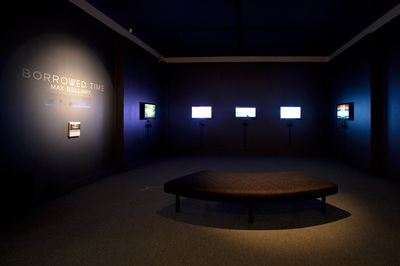 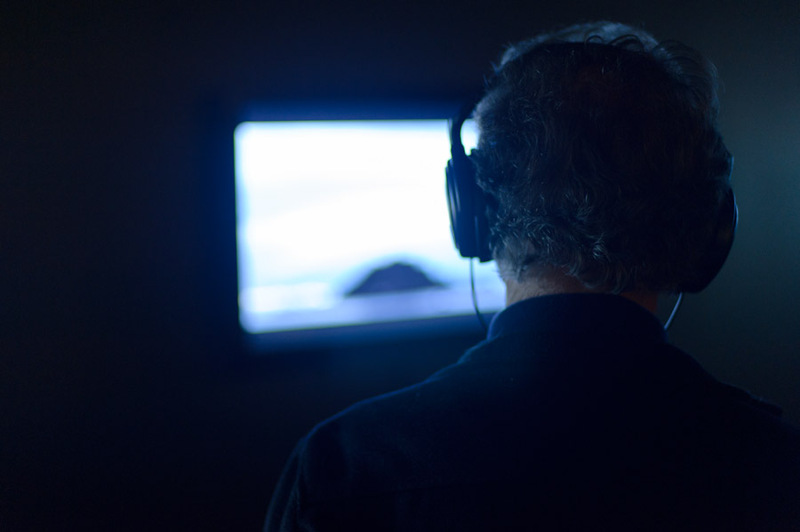 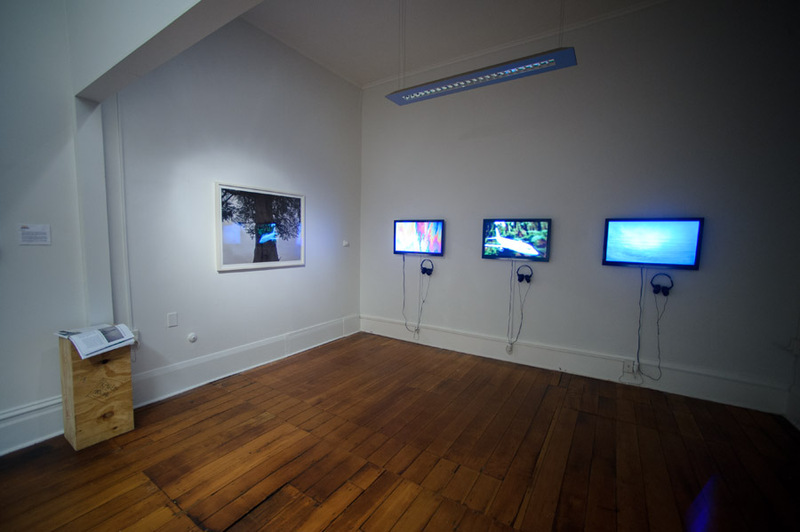 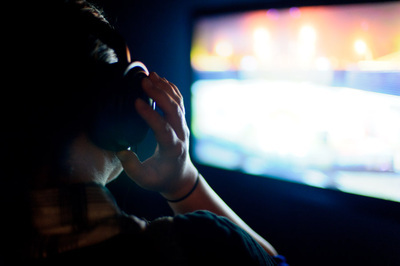 During the four month residency, Max created five new video artworks for exhibition at the Southland Museum and Art Gallery. 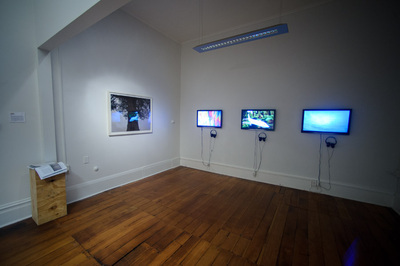 These works have since gone on to be shown at 30 Upstairs Gallery in Wellington and Meme featured in the Dunedin Public Art Gallery Fishbowl.